Near Atlanta on the afternoon of the 22nd of July 1864, General James Birdseye McPherson, Union Commander of the Army of the Tennessee, was in a hurry. 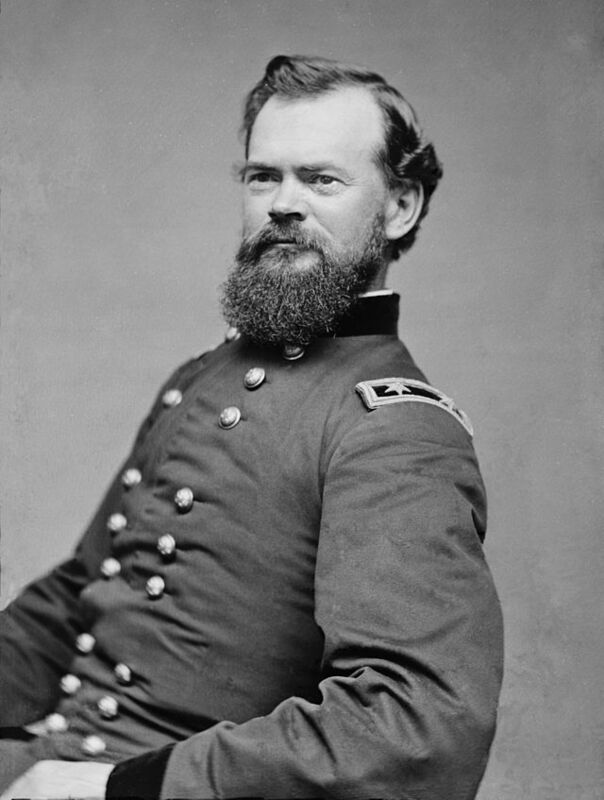 He had just been proved right- despite the doubts of General Sherman, he had feared a Confederate attack on his position, and that attack was now in full swing. 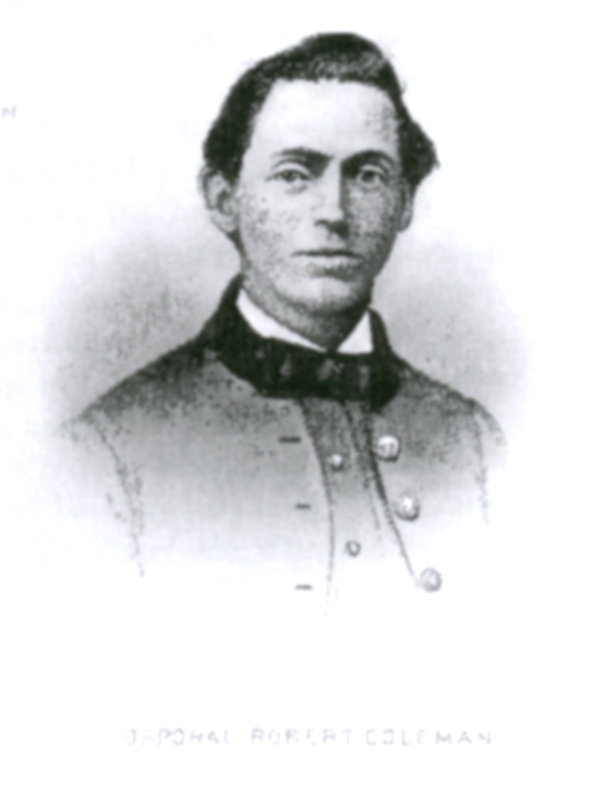 Rebels under General William Hardee were currently smashing into his flank while other forces threatened his front. A dangerous gap existed between his XVII Corps and XVI Corps positions, and he was riding hard to make sure that gap was plugged. Accompanied only by his orderly and a signal officer, he galloped down a little wagon road towards what he thought were his own lines. 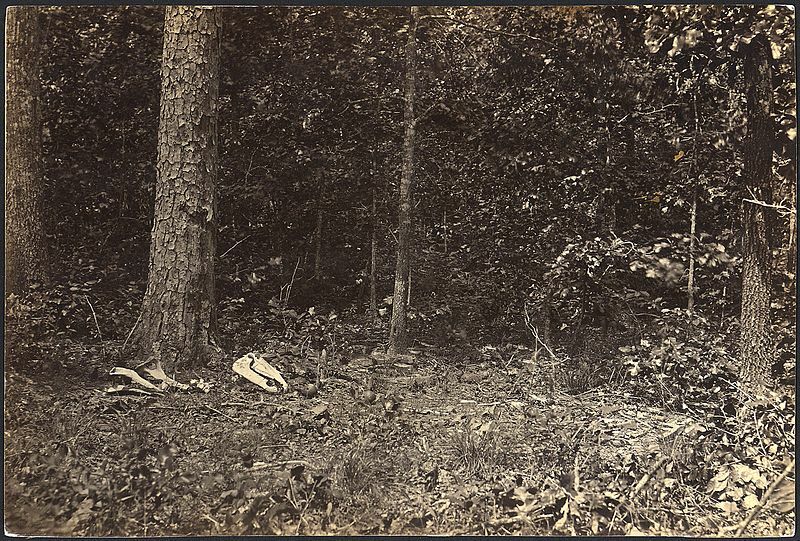 He was suddenly confronted not by his own soldiers, but a line of men from the Fifth Confederate Infantry Regiment, a unit of mainly Memphis Irishmen serving in General Pat Cleburne’s Division. The Fifth Confederate’s good fortune in encountering the isolated General would not last, however. As they pressed on with their attack, they succeeded in assaulting and lodging in the enemy’s works, but the difficult ground meant the attack was uncoordinated and many of the men were isolated. A determined Union counterattack took place in which 10 officers and 36 men were captured along with the regimental colors, the latter becoming the prize of the Fifteenth Michigan Infantry. 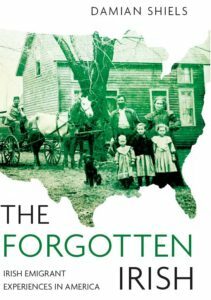 The Fifth Confederate was a broken force. They participated in another attack later in the day in which they could furnish only twenty-two men. Captain Richard Beard was not among them; the by now captured officer instead found himself describing the circumstances of General McPherson’s death to one of the dead commander’s staff. The actions of July 22nd were Beard’s last of the war, but they were certainly memorable. Writing in 1903, he was able to state: ‘This is the last tragedy that I took part in during the war, and it is as vividly and as distinctly photographed on my memory as if it all had occurred yesterday.’ The fateful day saw not only the death of General McPherson but also the virtual destruction of the Fifth Confederate Regiment. The Rebel attempts to drive back Sherman’s men failed, and Atlanta would fall on the 2nd September. The Fifth would remain with the Army of Tennessee until the bitter end in 1865. James Birdseye McPherson would be the only Union army commander killed during the American Civil War.